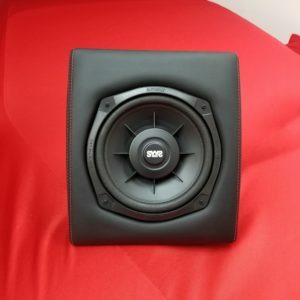 Would you like better sound than your OEM Hi-Fi system but want to keep your original subwoofer box and amplifier cradle? 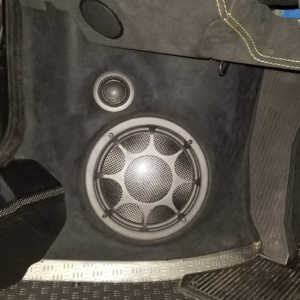 Then this is definitely the system for you! 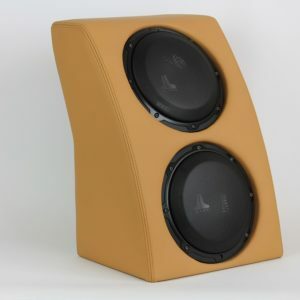 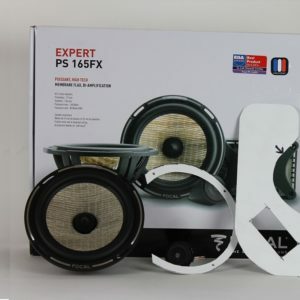 Additionally, we offer two Focal Utopia Be, true 5" subwoofers, each with 150 Watts of power handling capacity, speaker grills and stainless steel adapter plates that allow you to install in place of the single paper 5 1/4" speaker and passive radiator. 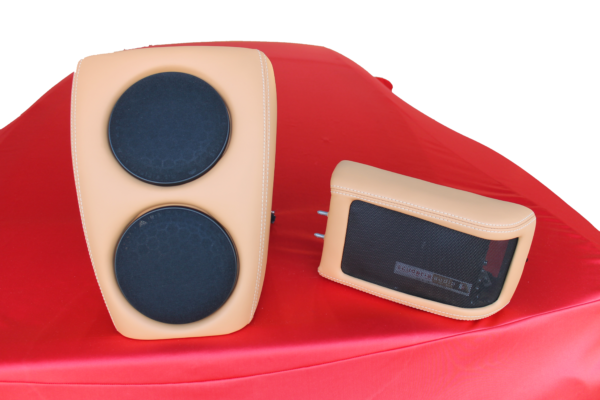 In 10 minutes you can go from a cheap, 60 Watt system with no bass to a high end, 400 Watt sound system with dual subwoofers!